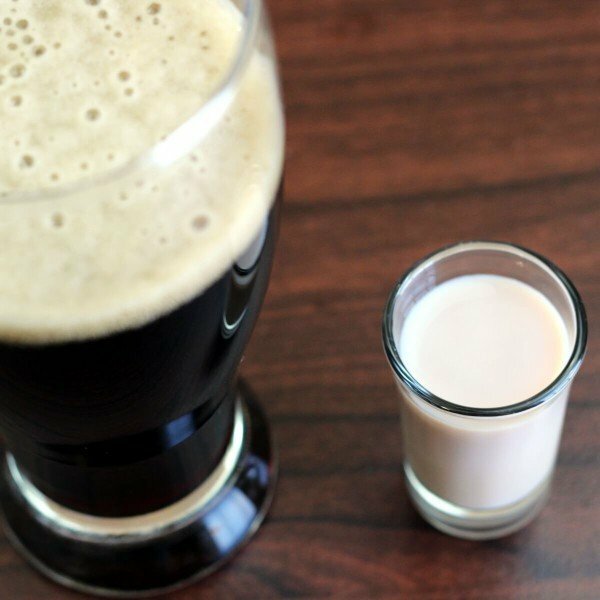 The Irish Car Bomb is a beer-based cocktail, similar to a Boilermaker. The “Irish” part of the name comes from the fact that the drink features Irish cream and Irish whiskey. 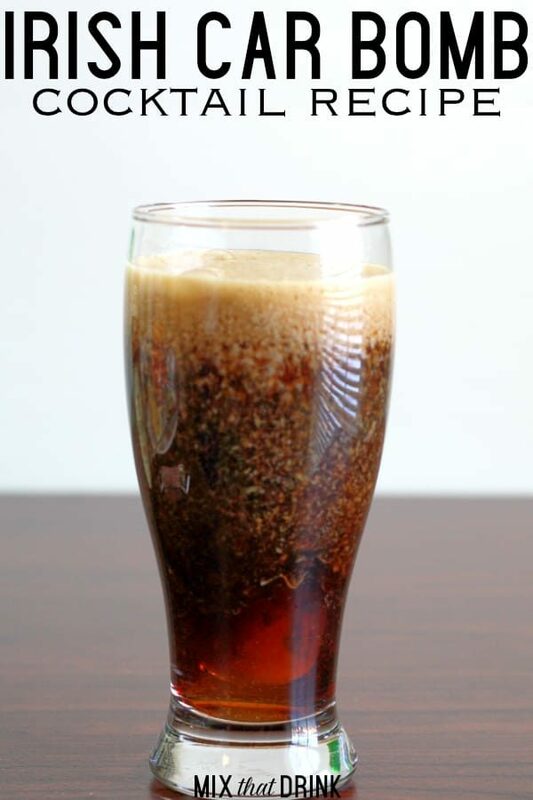 The “Car Bomb” part references the many car bombings that took place during the Troubles, which is an offensive reference to many bartenders who refuse to serve the drink for that reason. Understandably so – it’s not exactly ancient history. But the Irish Car Bomb is very popular worldwide all the same. 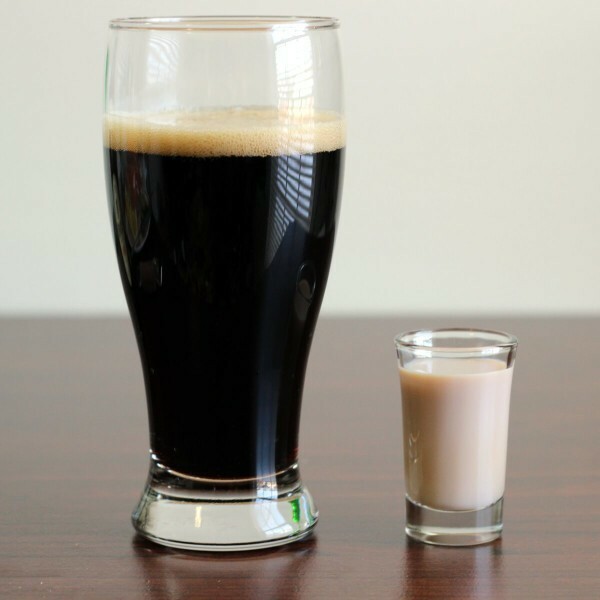 It’s a beer and shot cocktail, or rather a stout and shot – you drop a shot glass of Baileys and Irish whiskey into Guinness to make it. And then you drink it very quickly, because otherwise it curdles rather quickly, which is just not appealing at all. This drink is for getting totally “bombed” as quickly as possible. Some people do like the flavor of it, which isn’t surprising given that it’s comprised of three tasty ingredients. But I think a big part of the appeal is in the presentation: dropping a shot dramatically into a glass of stout, watching it spill and separate, and then chugging it all down. There’s a theatrical quality to it that many people enjoy. As I mentioned before, the one issue with this drink is that the Irish cream can “curdle.” That is, separate into little clumps within the stout. It’s not a pleasant feeling to find a clump in your drink. So the trick here is to make sure both ingredients were thoroughly chilled up to the minute you made the drink. Make sure the stout is straight from the fridge. And it’s best to keep Irish cream in a refrigerator anyway, since it can spoil. So just make sure it’s been chilled before serving too. It’s still a good idea to drink it before it heats up to room temperature. The standard recipe calls for Baileys, but as I’ve mentioned before, I prefer Carolans for its stronger caramel taste. People have made this drink with all manner of flavored Baileys, and those can be good, too. You really can’t get it wrong. Pour the Baileys Irish Cream into a shot glass, followed by the Jameson Irish Whiskey. Next, pour your Guinness into a beer mug. Let the foam settle. Drop the Baileys/Jameson shot glass into the Guinness. Drink fast.